Andrew Bird On World Cafe : World Cafe Hear the whistling polymath and master violinist perform songs from his latest record, Break It Yourself, on today's show. 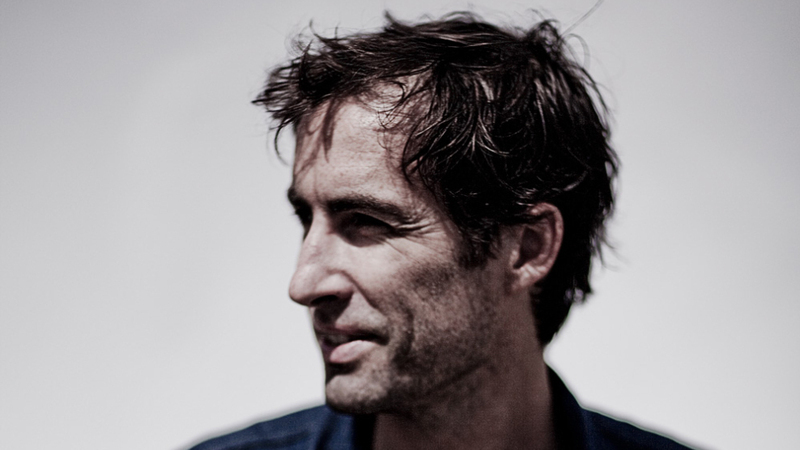 Andrew Bird's latest record, Break It Yourself, was released this month. Whistling polymath Andrew Bird has become a perennial favorite of folk-pop aficionados and classical fans alike. As a trained violinist and a longtime touring musician, he has a way of expertly melding many genres and influences into his own unique brand of baroque pop. Showcasing his impressive skills with the violin, guitar, mandolin, glockenspiel and vocals, Bird is a picture of versatility. He's been at it for more than a decade, when fresh out of college he released a jazz and folk inspired collection called Music Of Hair. Since then, he's steadily recorded several solo and band albums, live albums and EPs, and contributed to countless other artists' efforts. He's collaborated with the likes of Neko Case, Bonnie 'Prince' Billy, Ani DiFranco, My Morning Jacket and The Muppets. Bird has just put out his sixth solo studio album, Break It Yourself. It's nothing if not heterogeneous — Bird employs a kind of tender balladry in this album, ominous yet pop-flavored with his assortment of whistles, horns and strings. His impressive lyrical bent is not lacking, and Break It Yourself, while darker than previous releases, is filled with contemplative poetry and lighthearted melodies. According to Bird, as interviewed on NPR, the contrast is intended: "I think that dark on dark is kind of boring, but the juxtaposition is what we call melancholy. That's the basis of most music, really." This episode originally aired on March 15, 2012.